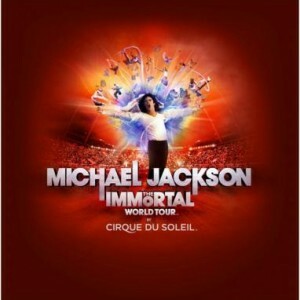 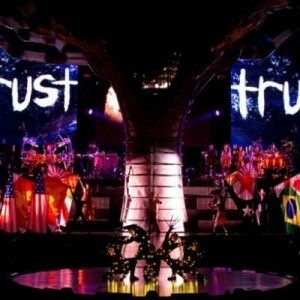 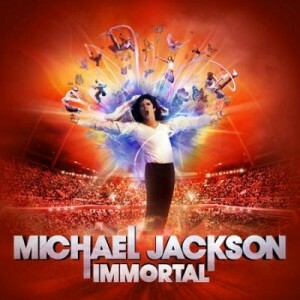 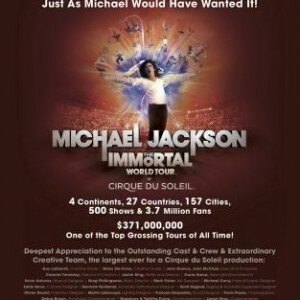 Richmond, VA Presale Begins For THE IMMORTAL World Tour – Join The Michael Jackson Newsletter To Get Early Access! 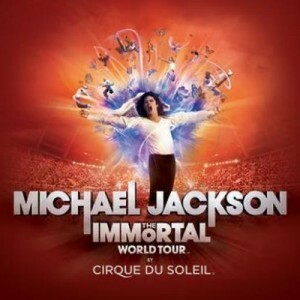 Since its world premiere in Montreal in October 2011, this electrifying production has thrilled audiences across North America, Europe, Asia, Australia, and New Zealand, performing over 400 shows in 26 countries. 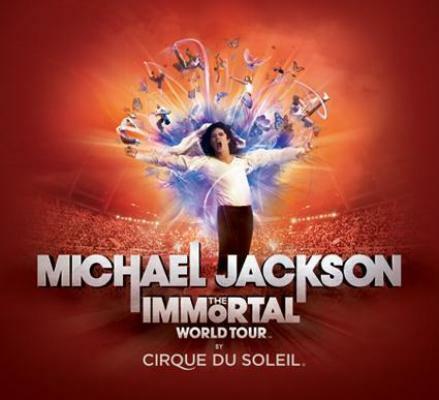 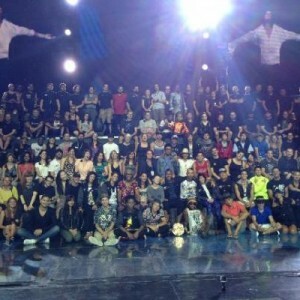 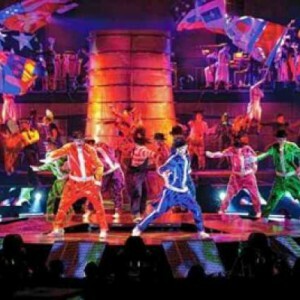 More than 3 million people have experienced Michael Jackson THE IMMORTAL World Tour, which is ranked as the ninth top grossing music tour of all time according to Billboard.